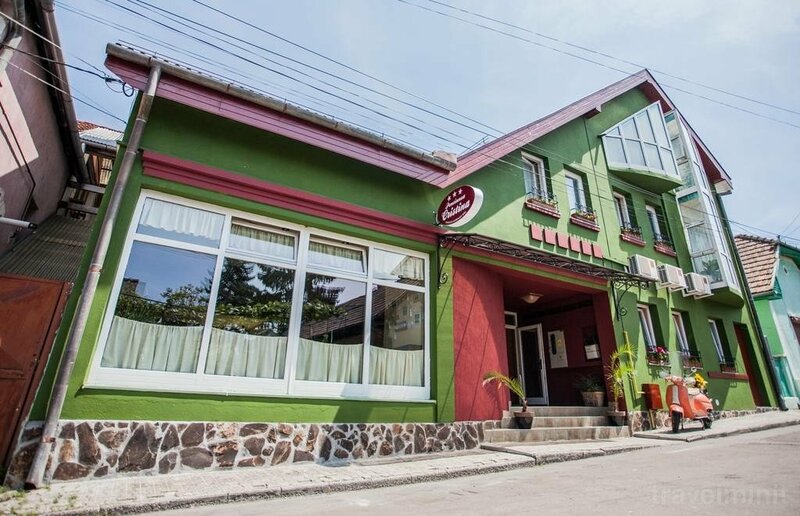 Situated 1 km from the center of Târgu Mureş and 350 meters from the train station, Cristina Pension offers rooms with private bathroom and free WiFi. The package includes accomodation for 4 nights. The restaurant serves breakfast every morning. In addition, Cristina Pension provides free laundry and ironing services. 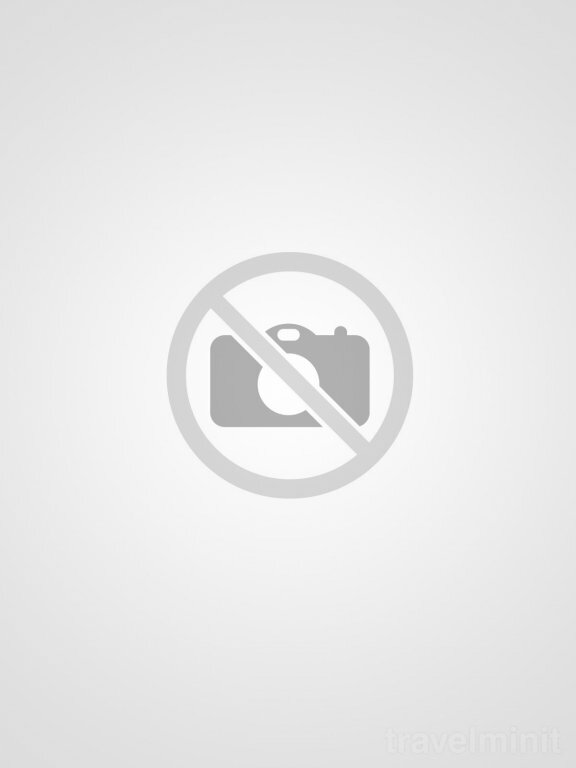 This property is also rated for the best value for money in Târgu Mureş! Customers get more for their money compared to other properties in this city. Facilities: Free internet; TV in the rooms; Air conditioner; Central heating; Fully equipped kitchen; 07-21 hour reception or key storage; Towels daily and linen2 days change. 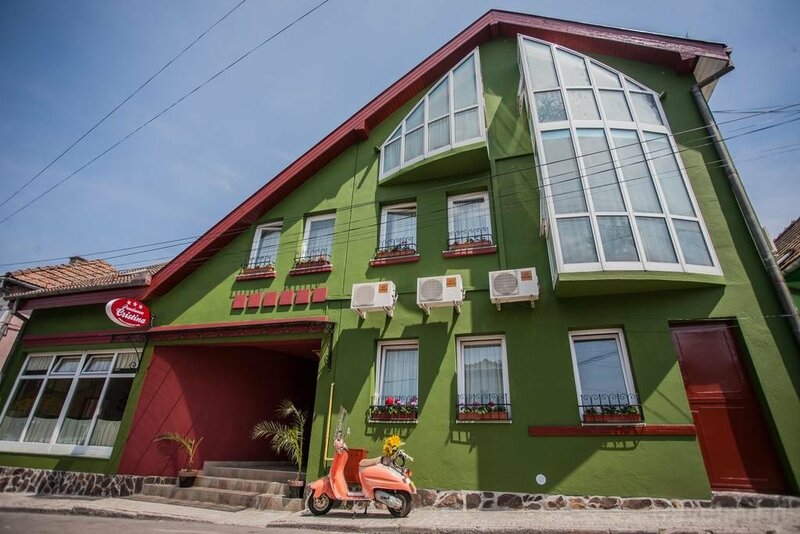 Best possible price confirmed by the owner of Crisitina Guesthouse Targu Mures. We save you money and time. Book here! 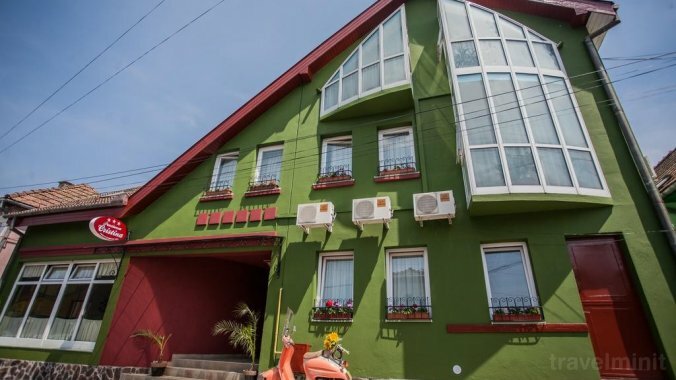 Book Crisitina Guesthouse Targu Mures without booking desposit! Peace of mind with free cancellation. Your booking request is being answered direclty by the owner of the Crisitina Guesthouse Targu Mures!